Kate Walshe will be leading a special feature on the Education Stage entitled ‘Hiding Behind the Sofa – the Monsters of Doctor Who’. With special behind the scenes images and video of recent creatures from the show, they will tell tales of the blood, sweat and tears that go into creating some of the most well-loved terrors on British television. 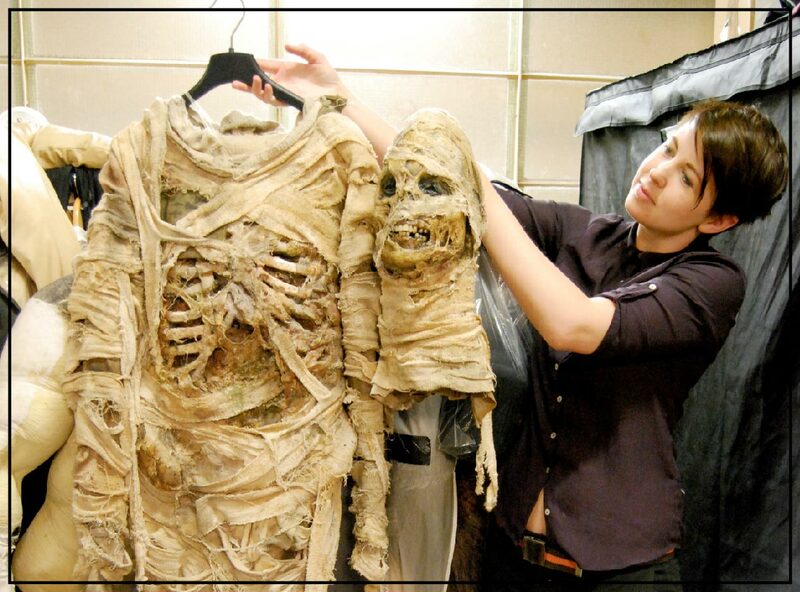 Kate is a prosthetic effects producer for Millennium FX, one of Europe’s largest FX houses. She has worked on over 50 episodes of ‘Doctor Who’, as well as numerous other TV productions such as ‘Torchowood’, ‘Being Human’, ‘Call the Midwife’ and the new series of ‘Red Dwarf’ plus films including ‘Vampire Killers’, ‘Victor Frankenstein’ and up-coming sci-fi adventure ‘The Titan’. She will be talking to creature choreographer Ailsa Berk and creature performer Jon Davey on the Education Stage in a special feature; ‘Hiding Behind the Sofa – the Monsters of Doctor Who’.